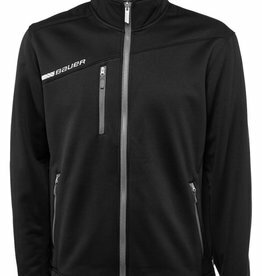 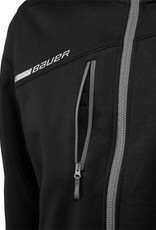 The Bauer Flex Full Zip Tech Fleece Team Jacket is a warm and soft option for a middle layer in Bauer's new Flex system. 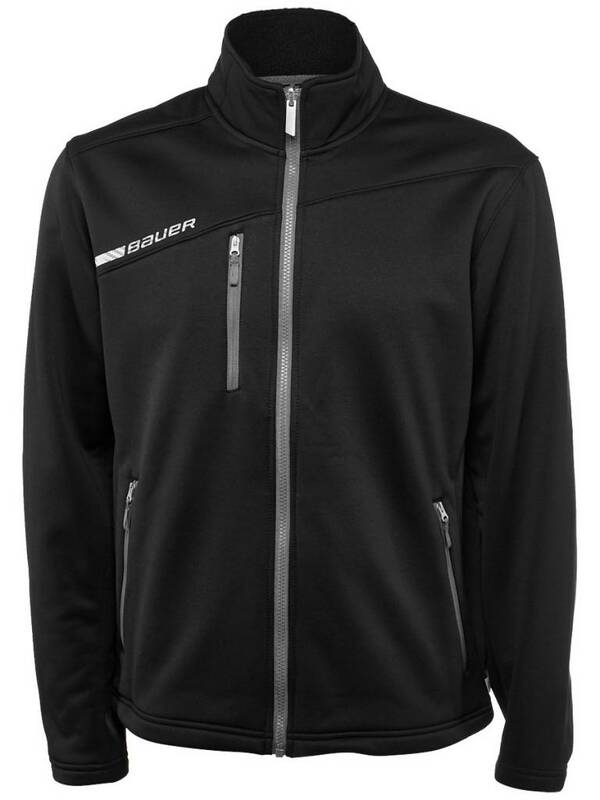 The Full Zip Tech Fleece jacket is multifunctional and can serve as a stand-alone warm-up jacket, or can be zipped into the Bauer Flex Team Jacket to make a heavier option. 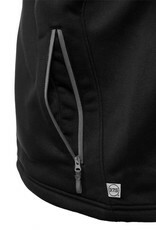 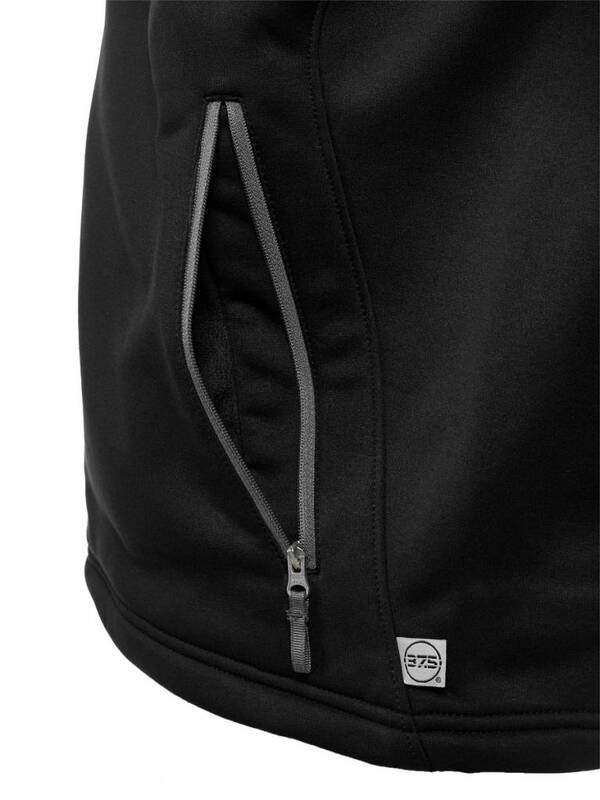 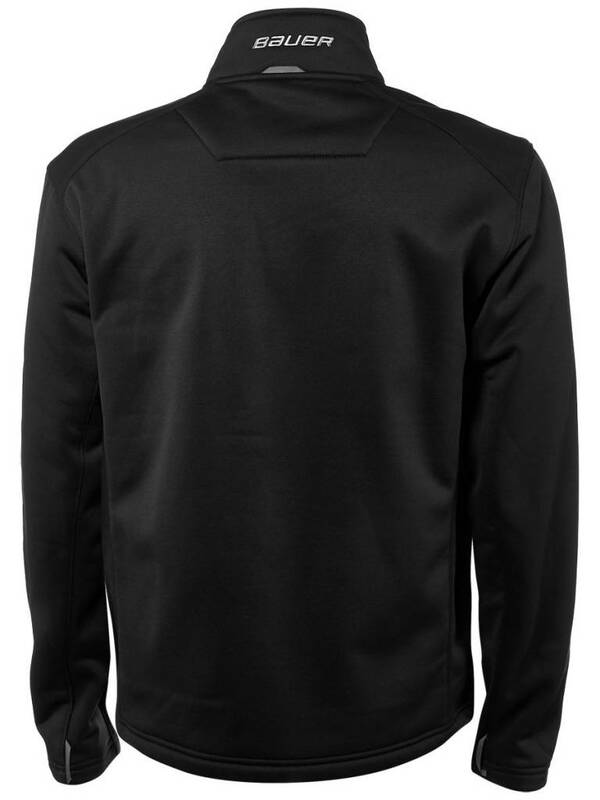 The Full Zip Tech Fleece includes a breast pocket designed to hold an iPod or smartphone that has a small opening on the interior side of the pocket to allow a headphones wire to pass through. 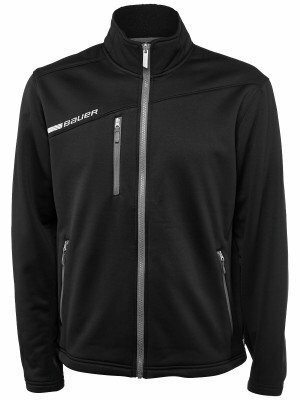 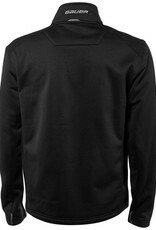 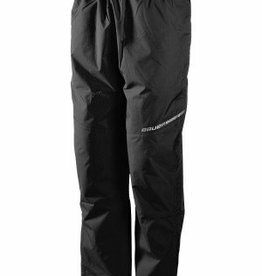 This jacket has a super soft fleece liner with 37.5 polyester for superior body heat management and comfortability. 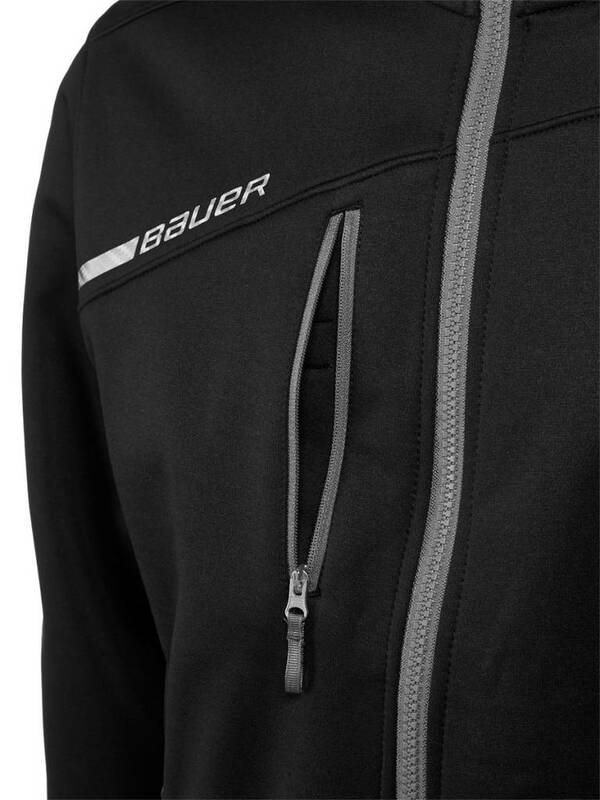 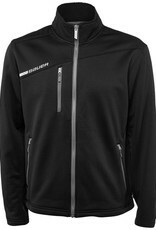 Like the rest of Bauer's team jackets, the Flex Full Zip Tech Fleece Jacket has plenty of space for post-embellishment, making it an excellent option for teams.